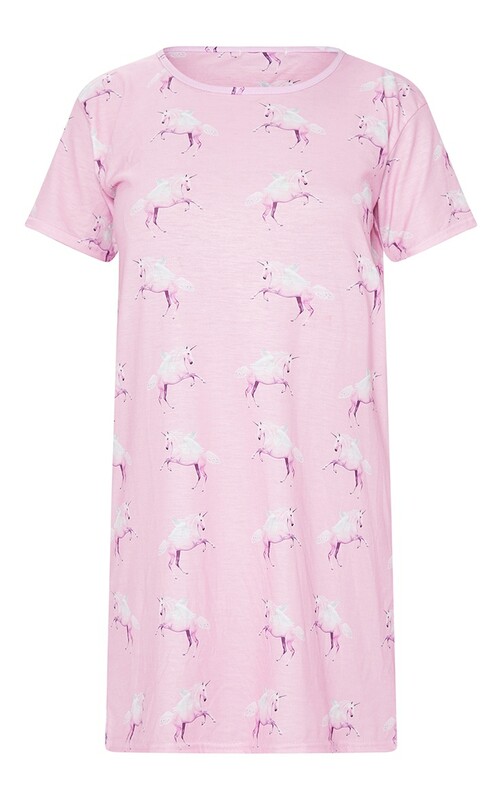 This nightie is super cute and comfy. Featuring a unicorn pattern and loose fit. Wear with a sleep mask and fluffy slippers for sleepover attire.